Bates joined GLBRC in 2012 and currently supports research in field-to-fuel optimization, terpene biofuels and bioproducts, and primary fuel synthesis. 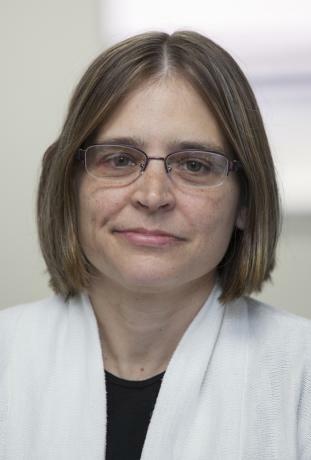 She holds a Ph.D. in microbiology from UW–Madison, did postdoctoral work on virulence gene regulation in pathogenic bacteria, and has several years of experience in the biotech sector. Bates devotes a portion of her time to research on E. coli microbial conversion.